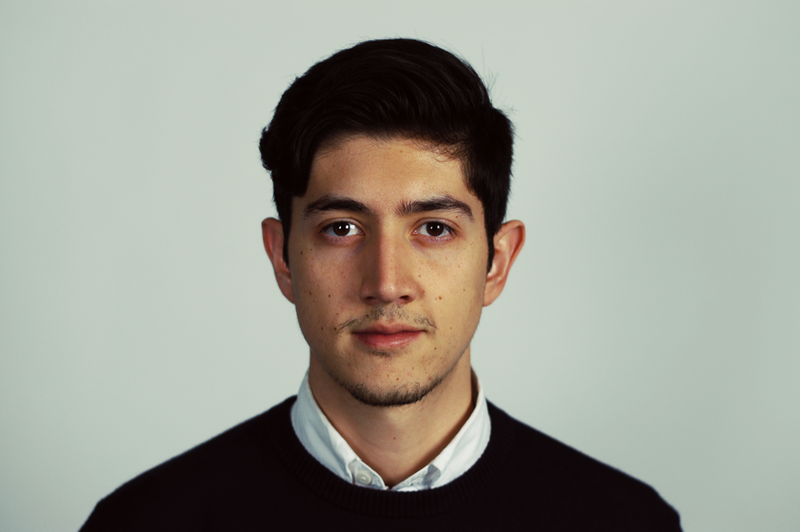 Jose Morales Mendizabal is a creative technologist based in Washington, D.C, passionate about harnessing the synergies between design, software and the web platform as a delivery model. When he’s not making things on the web, he enjoys reading books from the science aisle, a chilled IPA on a summer evening, and playing his guitar. He graduated from James Madison University with a degree in Media Arts and Design, and earned a Master’s degree in Computer Information Systems from Boston University.